Nearly three years ago, I was diagnosed with a form of cancer with no apparent link to my lifestyle, a dysfunction lurking in my genetic coding. 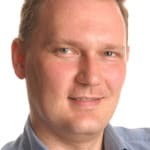 The cancer has been eliminated, but would I have lived my life differently if I knew the cancer was coming and that the treatment would devastate my body? Would anyone have given me a job if they had known I was going to be off long term sick? 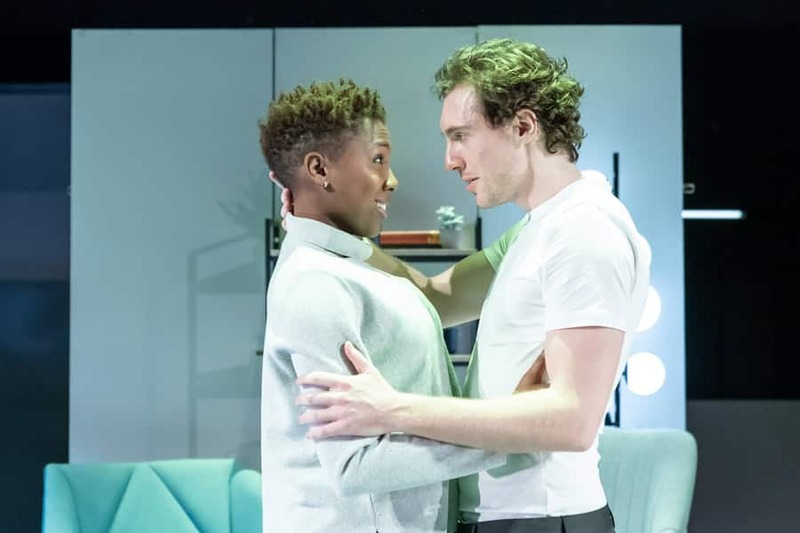 These are among questions asked in Ella Road’s gripping new play The Phlebotomist which has opened upstairs at Hampstead Theatre after a successful run in its downstairs space last year, earning it a nomination in this year’s Olivier Awards. 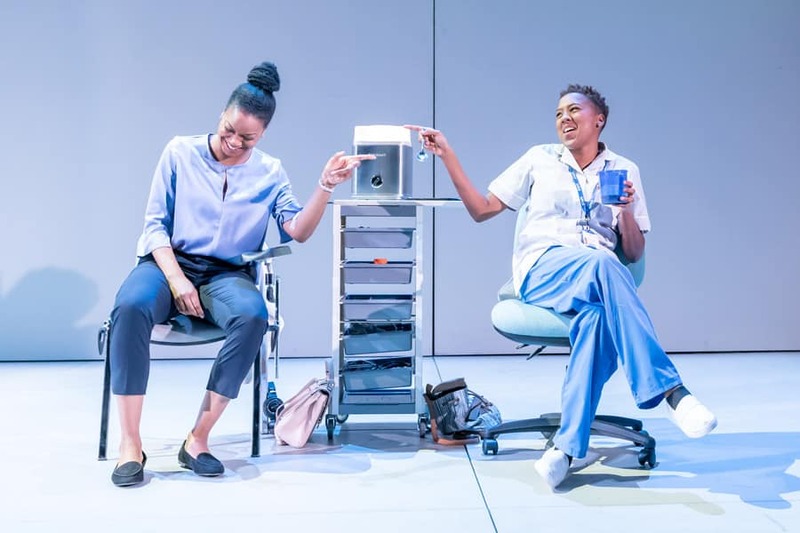 The play is set in a very near future, opening on video of a 2017 statement by England’s current chief medical officer Sally Davies on the potential of using DNA sequencing for improving health and preventing illness. The ongoing debate over the ethics of genomics is brought to life through the story of a young phlebotomist, Bea, whose job taking patients’ blood acquires new importance when blood tests become the tool for mapping everyone’s health. 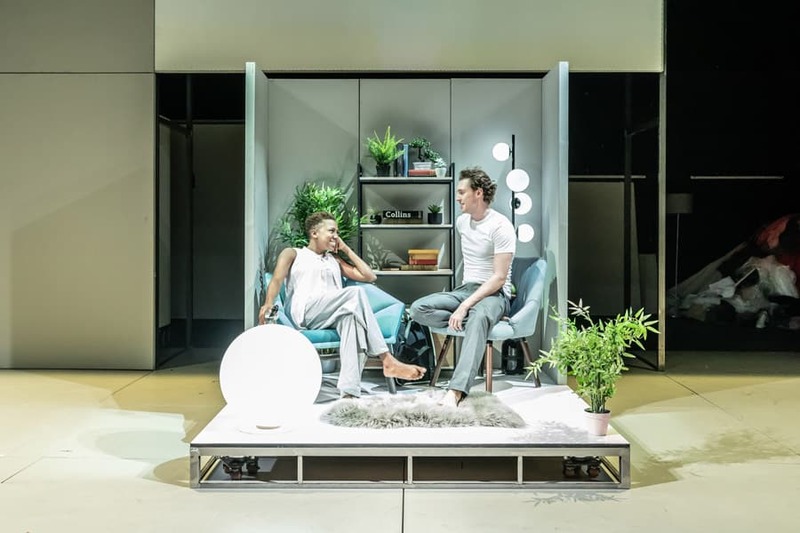 From cancer and chronic diseases to learning disabilities and mental health issues, conditions can be accurately predicted along with estimated life expectancy, all summed up by a rating from zero to 10 – as reductive as theatre’s five-star rating system. Although inspired by science, the drama focuses on the impact of genomics on how people think and behave. It affects every aspect of Bea’s relationship with her boyfriend Aaron while it propels her best friend Char on a very different path. At the same time, video clips chart the increasingly troubling changes in society where what was initially intended for health prevention soon shifts into eugenics and “ratist” bigotry. With Aaron being a distant relative of 19th-century poet Tennyson, the play also questions what is lost when neo-liberal capitalism reduces the human value to medical problems and life expectancy, ignoring how art is often created by people who have less than perfect physical and mental health. In a strong central performance, Jade Anouka conveys how easy it is to be drawn into and accept the new world order despite warnings from Char and the increasingly dark currents swirling around her. Rory Fleck Byrne captures Aaron’s easy-going charm that starts to show its cracks while Kiza Deen is heartbreaking as Char. Directed by Sam Yates, this is a powerful story that is much more than a piece of “what if” sci-fi, exploring how contemporary society tries to codify human value. 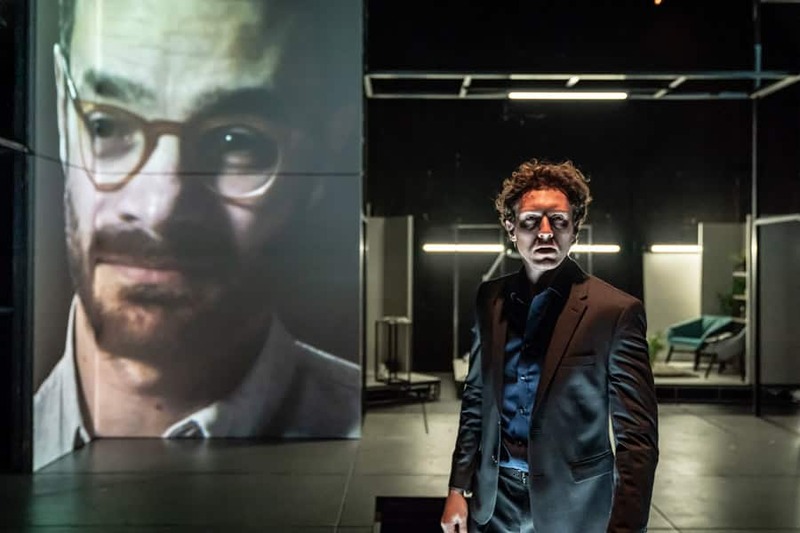 It is as inventive as an episode of Black Mirror but with the emotional punch of shared live theatre: as the shocking implications of genomics become clear, there were audible gasps of horror from the audience as it heads towards its devastating conclusion. This is a deliberately dystopian vision, ignoring the positive implications of genomics such as the benefits of being able to catch and treat health conditions earlier, but it serves as a chilling warning of the dangers of reducing human life to no more than a number.